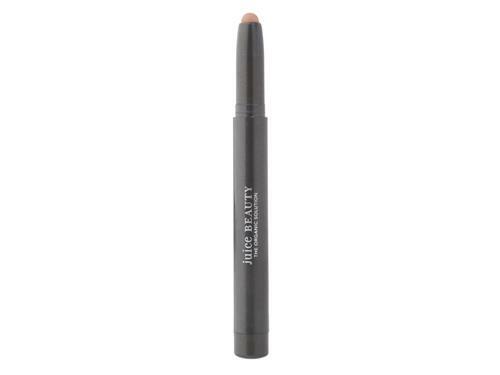 Juice Beauty PHYTO-PIGMENTS Cream Shadow Stick provides buildable color in a clean formula. Improve the appearance of imperfections while packing lids with highly-pigmented, shimmering color. Enhanced with Juice Beauty age-defying serum technology and Moisture Blend Powder, this easy-to-use cream shadow stick delivers buildable, blendable color for shading lids or outlining eyes.